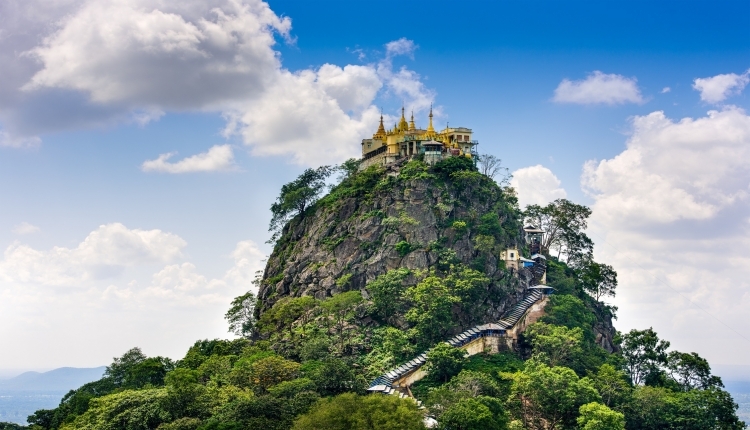 Visit Myanmar's main destinations Yangon, Inle-Lake, Bagan & Mandalay via overland trip. 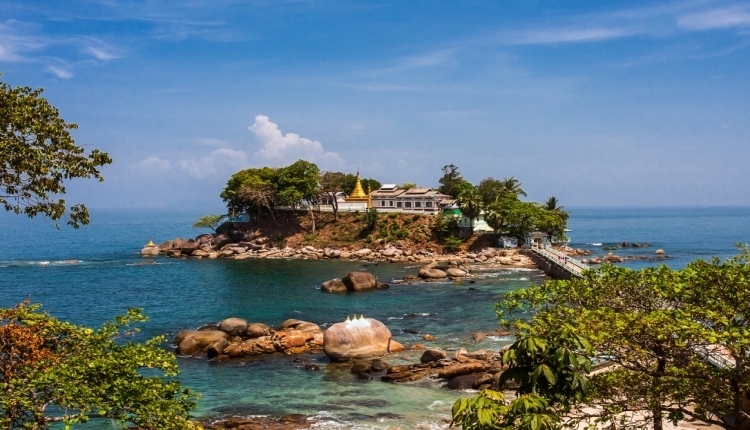 Explore the secret paths of southern Myanmar and be enchanted by the untouched beaches at the edge of Andaman sea. 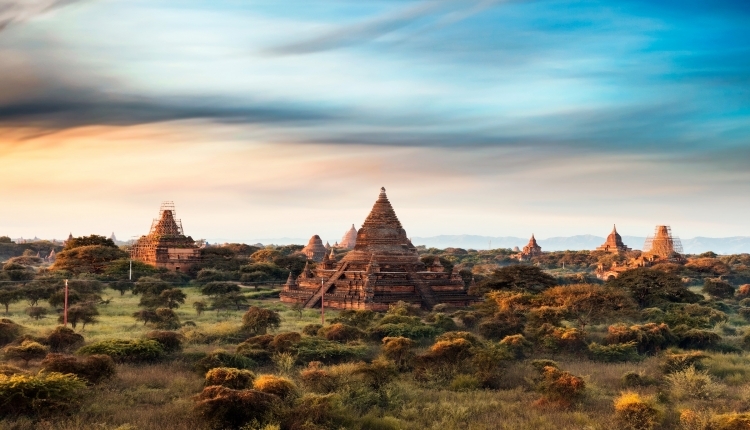 Travel to the ancient city of Bagan and enjoy a pleasant hike around Mt. Popa. 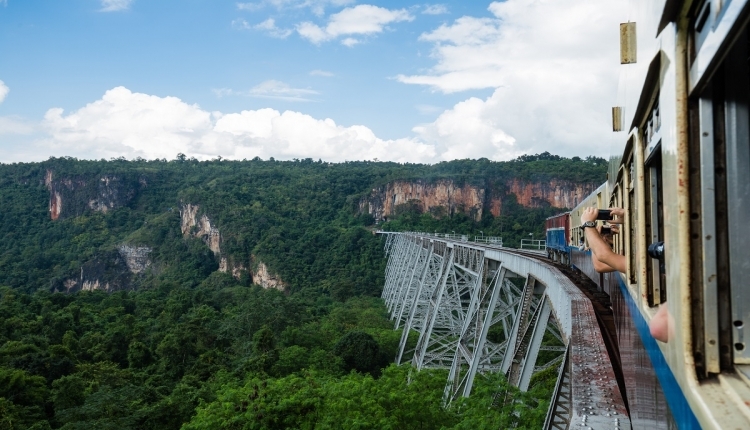 Explore the area of Pyin Oo Lwin and Hsipaw and take a ride on Myanmar's highest railway. 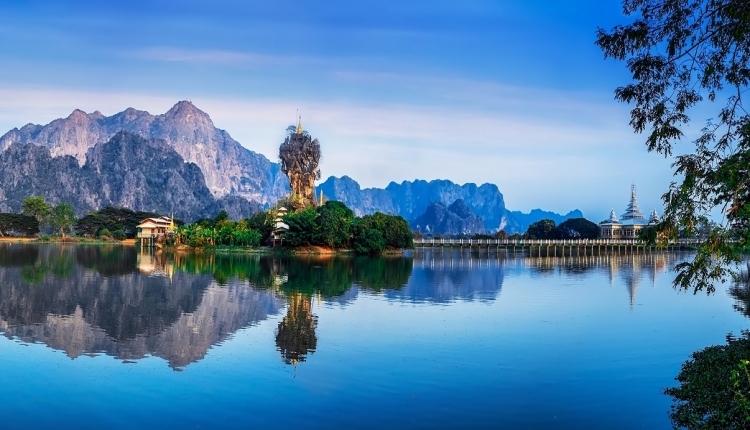 We arrange customised Border Crossing Tours from India through Myanmar to Thailand. About Golden Express Tours Ltd.
Operating since 1991, Golden Express Tours Ltd. is one of Myanmar's leading travel agencies and tour operators based in Yangon. Our well-experienced staff specialises in organising individual customised trips and sustainable package tours in Myanmar. Copyright © 2019 Golden Express Travels & Tours. Developed by Imedia International (Myanmar) Co., Ltd.